Listen up, animal lovers! 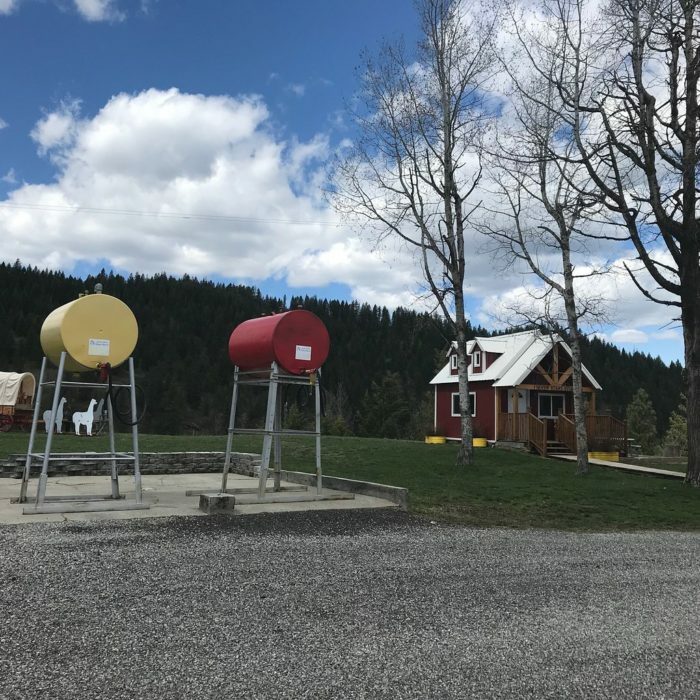 There’s a seriously amazing attraction hiding out in North Idaho that you’ll want to plan a visit to ASAP. 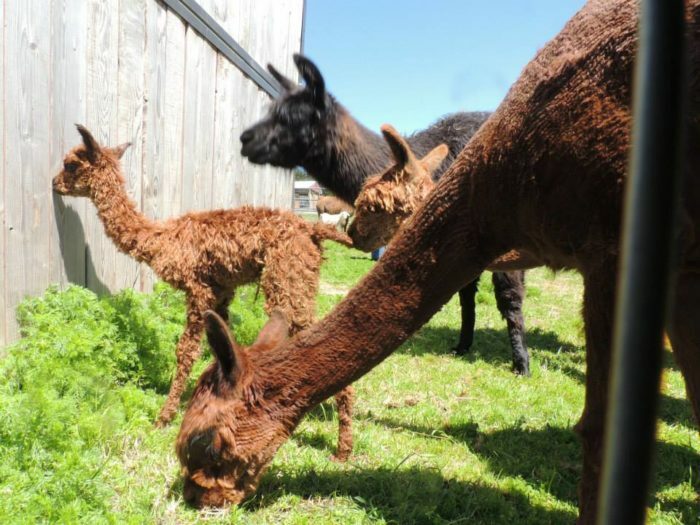 Seven Stars Alpaca Ranch is home to a plethora of adorable alpacas, along with many other farm animals. You can tour this ranch for yourself and see these wonderful creatures up-close for an experience you’re bound to remember for years to come. 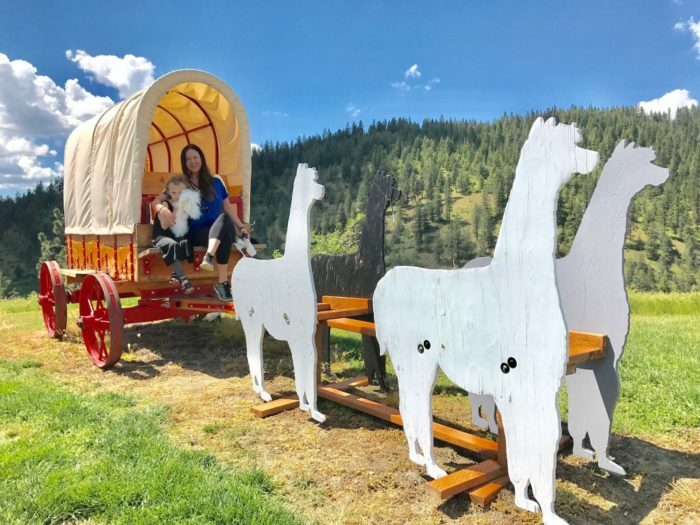 Bring the entire family because both young and old will be thrilled by this one-of-a-kind alpaca farm. Keep reading for more information! 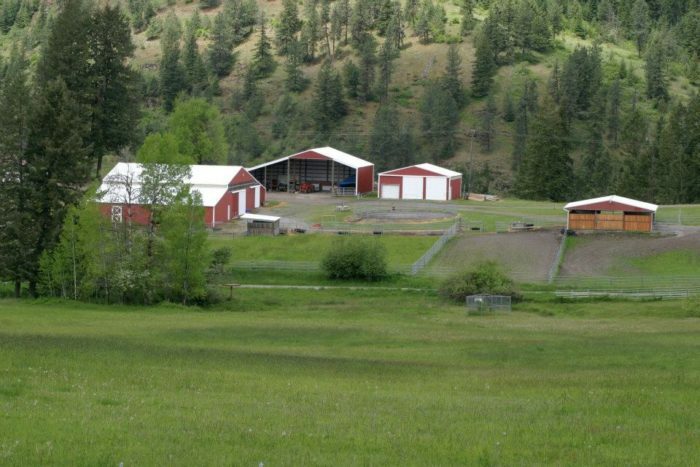 Located just minutes away from downtown Coeur d'Alene is the Seven Stars Alpaca Ranch. This beautiful 40-acre property is a blissful place to bring the family and spend the day meeting some of the most adorable animals you've ever seen up close. 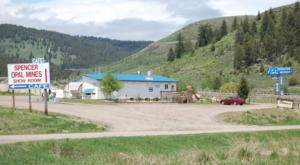 From the exterior, this place may look like any other ranch. Don't be fooled. 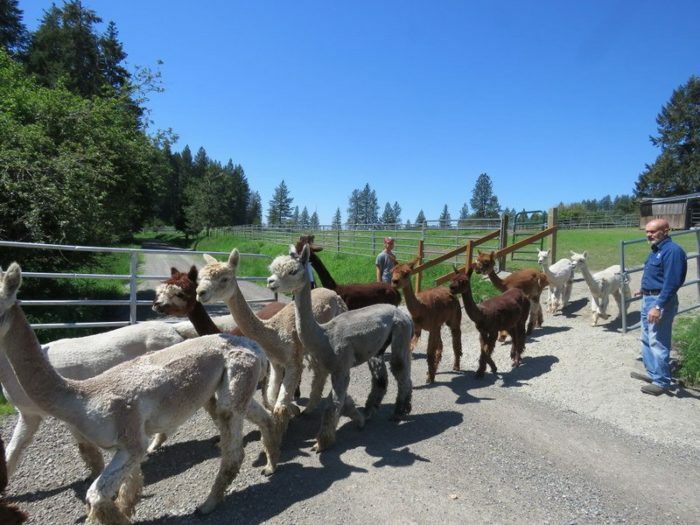 The alpaca farm welcomes visitors all year long who'd like to come and experience a tour of the ranch. 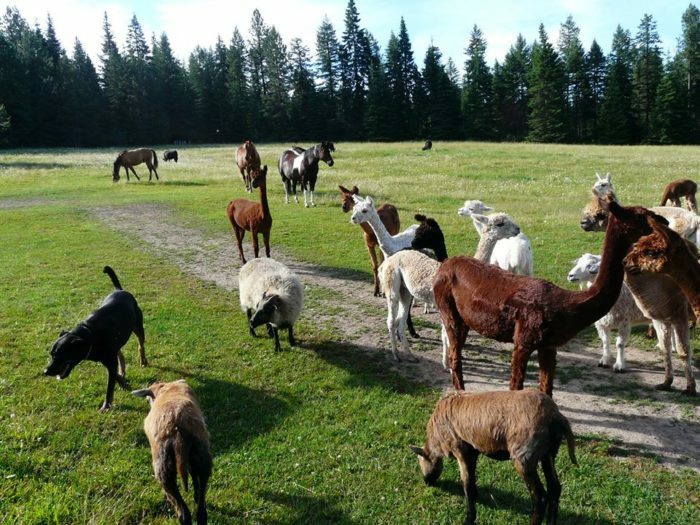 Here you'll find a sizeable herd of Suri and Huacaya alpacas along with various other farm animals. 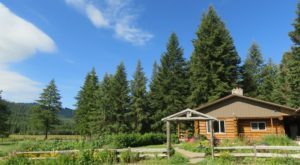 The owners of Seven Stars are longtime Alaskans who chose to relocate to Coeur d'Alene and put together their dream ranch. 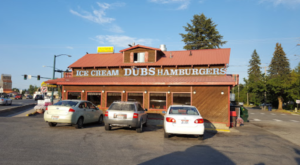 You can tell that this place is truly a labor of love for them. 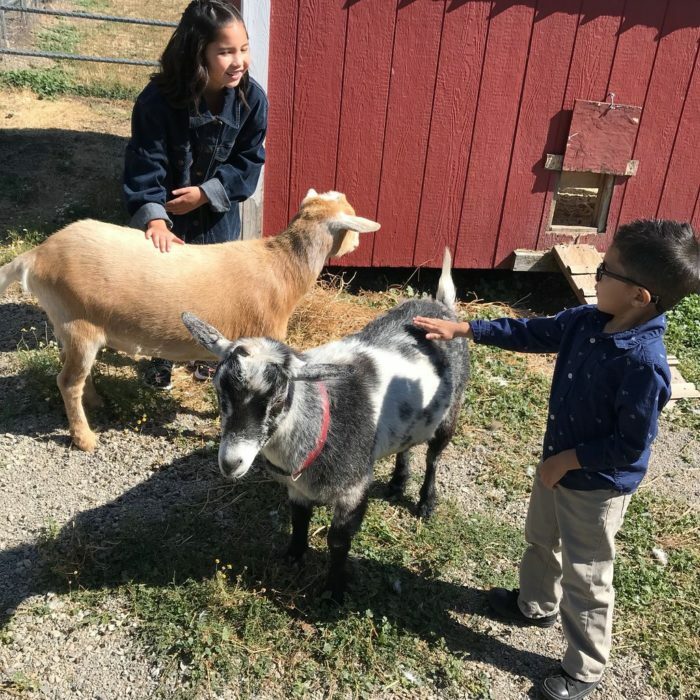 They've opened up their ranch to show visitors that taking care of alpacas is both a fun and rewarding experience. Tours of the alpaca farm are perfect for birthday celebrations, retreats, church groups, family reunions, and so much more. 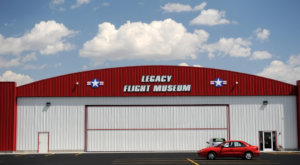 The tours last approximately 90 minutes and cost just $10 for adults and $5 for kids. 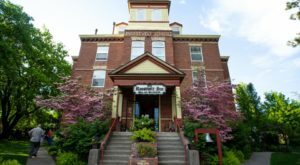 Tours are provided by appointment only, so be sure to call ahead. On the tour, guests will get an idea of what it really takes to take care of these animals. The owners aren't afraid to get down and dirty and show how ranch life really is. However, by the end of the day you'll be going home with a new love for alpacas and plenty of unforgettable memories. Each of the farm's alpacas is unique and has an individual story to tell. For example, Bambi was the first alpaca to grab the owners' hearts. Boasting a creamy coffee-colored coat, she is absolutely beautiful and you'll love getting to know her along with the others. Alpacas aren't the only animal species you'll meet on the farm. There are also llamas, horses, goats, mini donkeys, chickens, cats, and dogs. You'll find yourself wishing you could spend all day with these delightful animals! In fact, you could spend all day if you wanted to. Also located on the ranch is a century-old cottage that the ranch owners rent out to visitors. 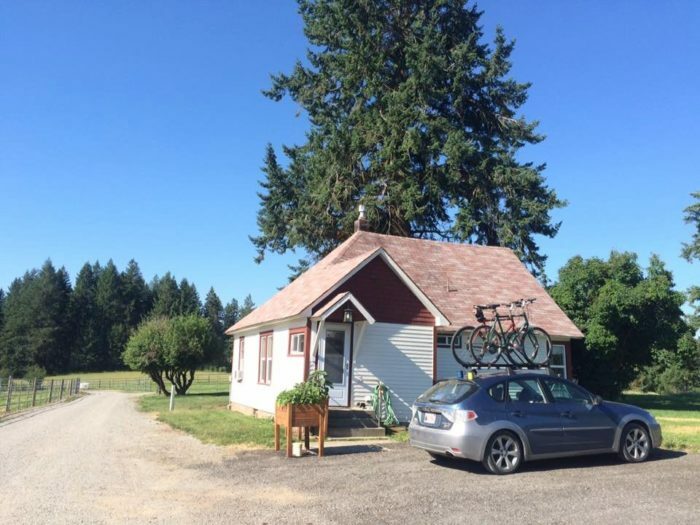 You can book a lovely getaway in this two-bedroom farm cottage on Airbnb. 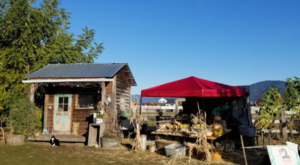 Located separate from the main house, this is the perfect place to take a relaxing vacation surrounded by natural beauty and playful farm animals. 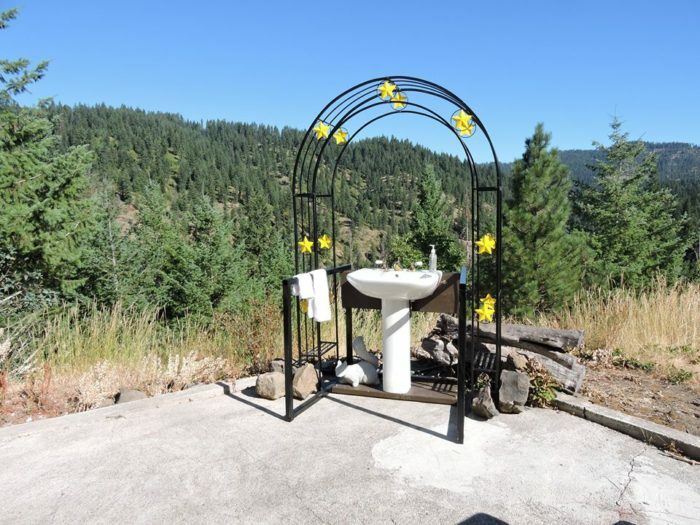 After visiting the animals, you can wash your hands at their beautiful outdoor sink and head on over to the Country Store. The store stocks all sorts of goodies that make for excellent souvenirs. Pick yourself up a darling alpaca hat or some warm, durable socks. However, the most important thing you'll be going home with are your amazing memories of this adorable alpaca farm. 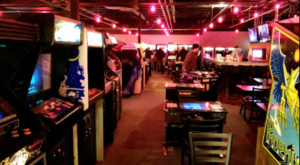 For more information about Seven Stars, visit their website here. Would you visit this amazing alpaca farm? This is definitely a unique way to spend the day. The Gem State is full of unique animal attractions. 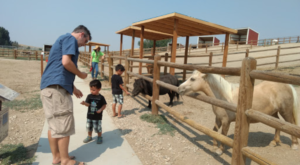 Just take a look at this Little Known Exotic Petting Zoo In Idaho.